After a year apart, Maryanne returns to her husband, Roy, bringing their eight-year-old son Daniel and his teenage sister Freya with her. The family move from Sydney to Newcastle, where Roy has bought a derelict house on the coast. 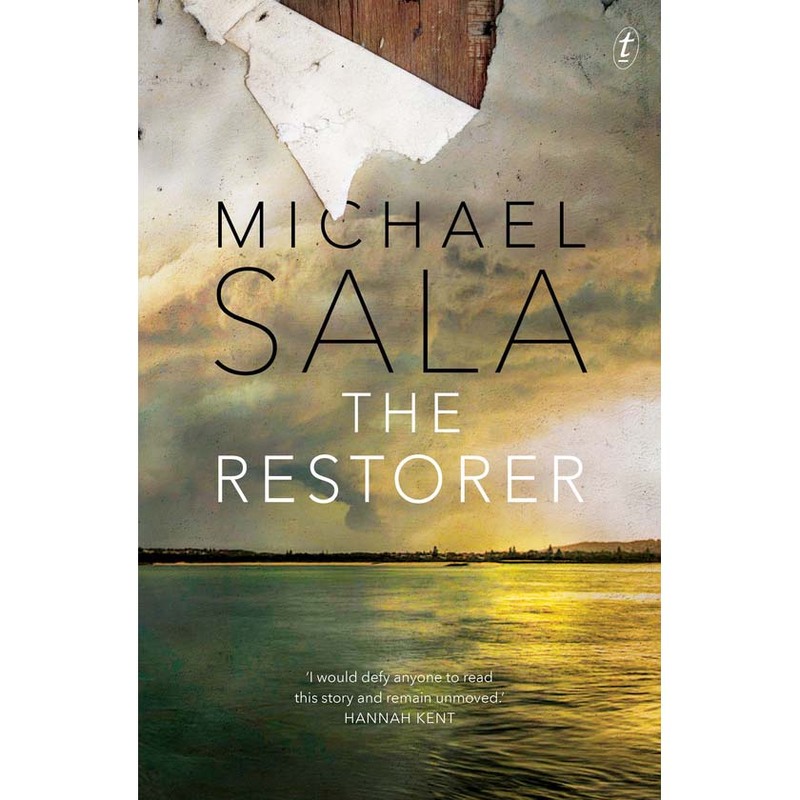 As Roy painstakingly patches the holes in the floorboards and plasters over cracks in the walls, Maryanne believes, for a while, that they can rebuild a life together. But Freya doesn’t want a fresh start – she just wants out – and Daniel drifts around the sprawling, run-down house in a dream, infuriating his father, who soon forgets the promises he has made. Some cracks can never be smoothed over, and tension grows between Roy and Maryanne until their uneasy peace is ruptured – with devastating consequences.